The Grammys went down on Sunday, 10 February 2019 at the Staples Center in Los Angeles and aired live on 1Magic. The reboadcast airs tonight (Monday, 11 February 2019) at 21h30. The ceremony was hosted by Alicia Keys. 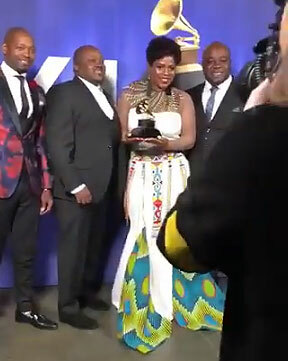 Congratulations to Soweto gospel Choir and Drake!!!! !